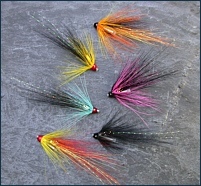 A boxed selection of twelve Spey Shrimp salmon flies dressed on our slim stainless steel needle tubes. 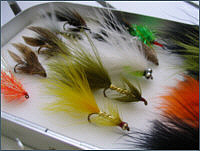 The selection comprises two of each of six different patterns, all supplied with clear PVC hook link tubing. 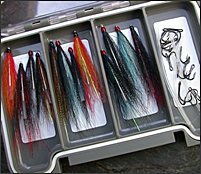 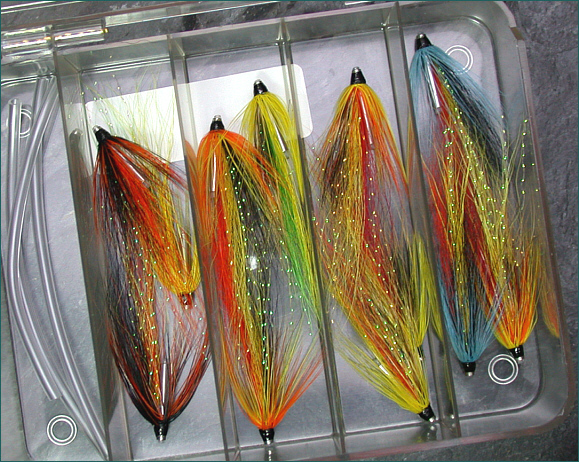 Each selection of salmon needle tube flies is presented in a high quality Myran tube fly box. 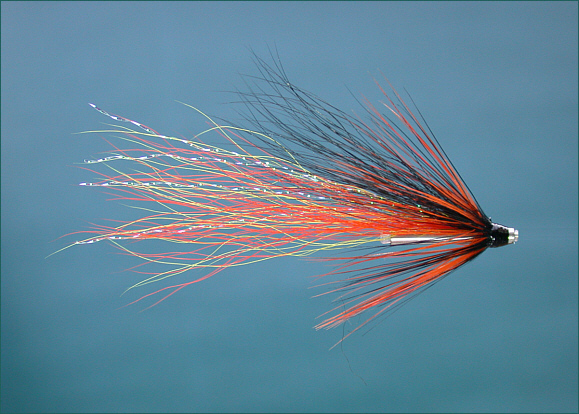 The Spey Shrimp selection is just one of a range of fine tube flies dressed on our ultra slim stainless steel needle tubes, which, since their introduction in 2008, have recorded some notable catches of salmon, steelhead and sea trout. 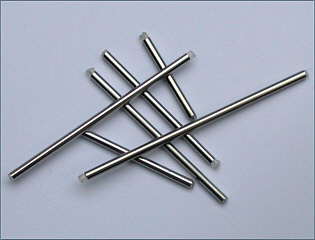 Developed and made in Scotland by Grays of Kilsyth, using very fine stainless steel tubing, the type used in the manufacture of hypodermic needles, Gray's Needle Tubes are the finest plastic lined metal tubes available for fly tying. 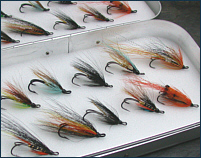 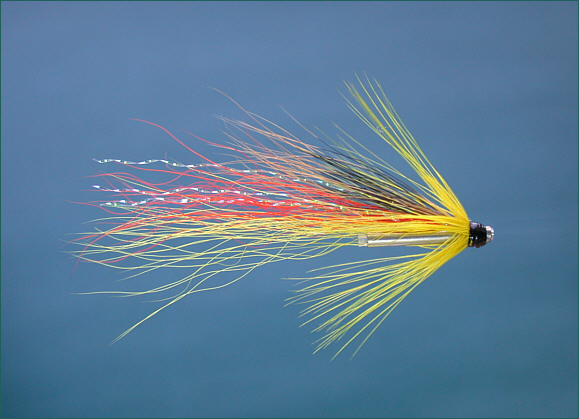 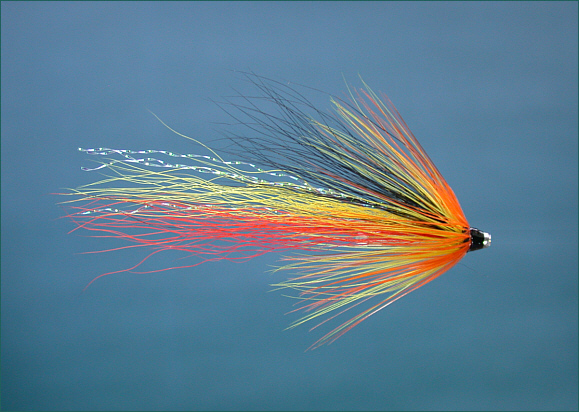 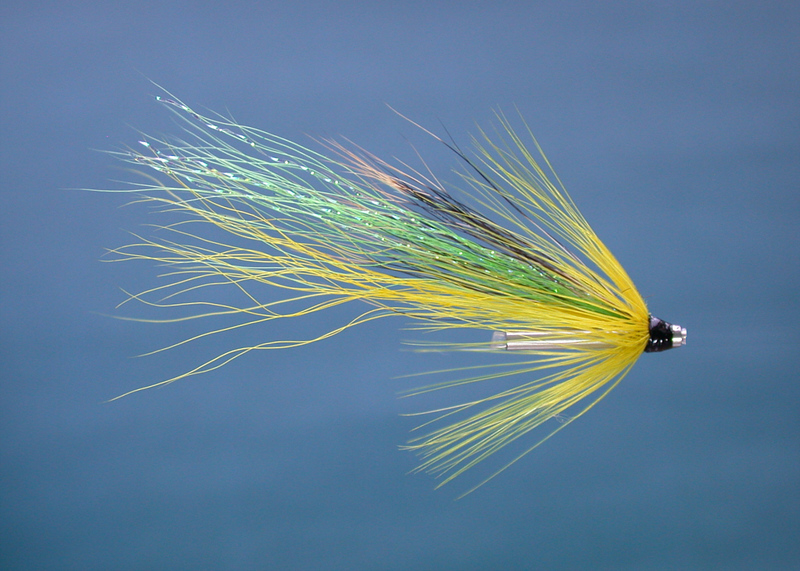 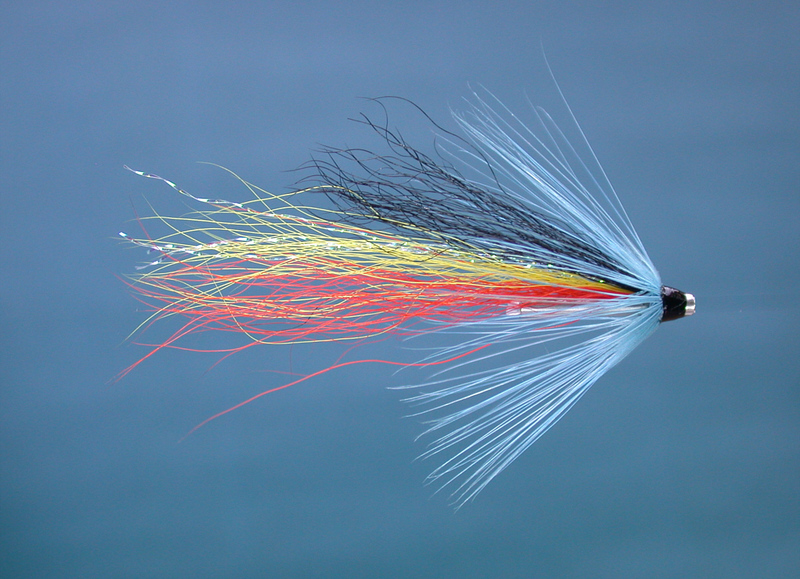 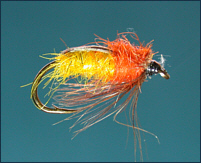 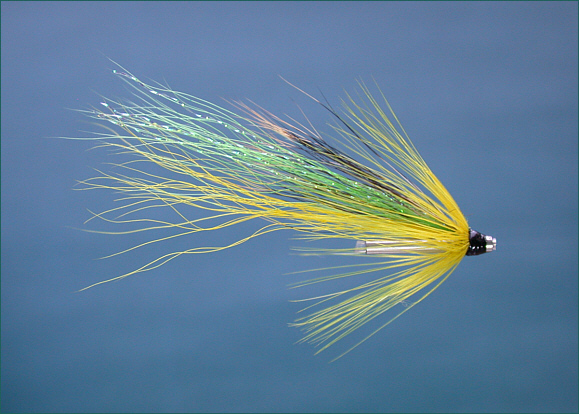 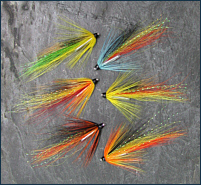 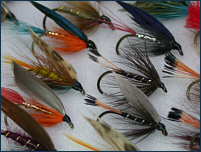 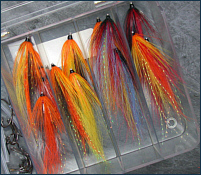 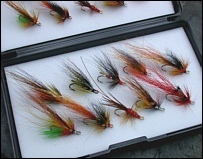 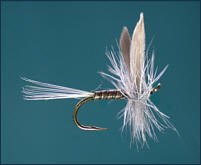 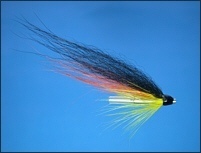 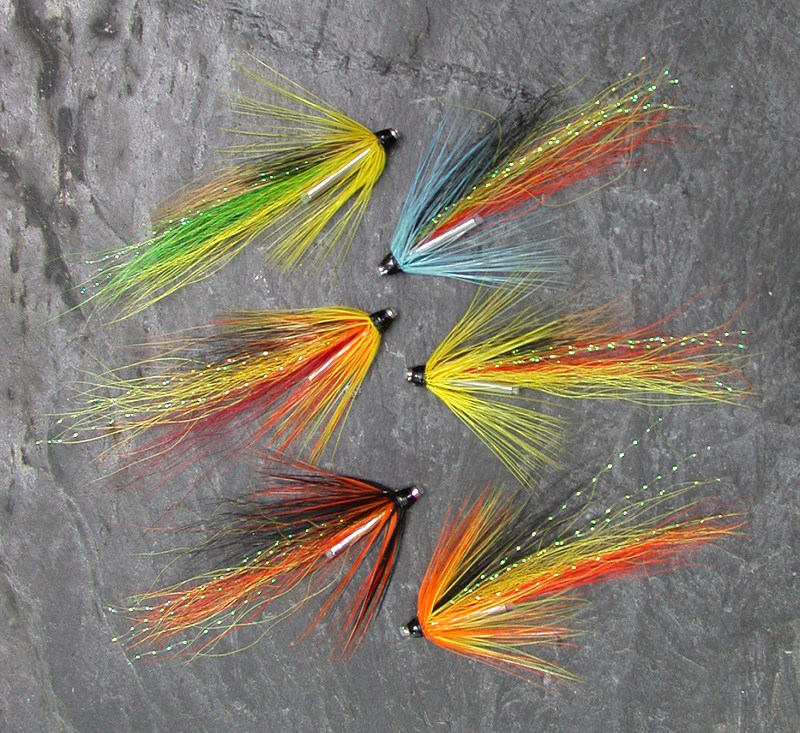 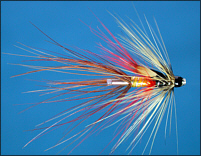 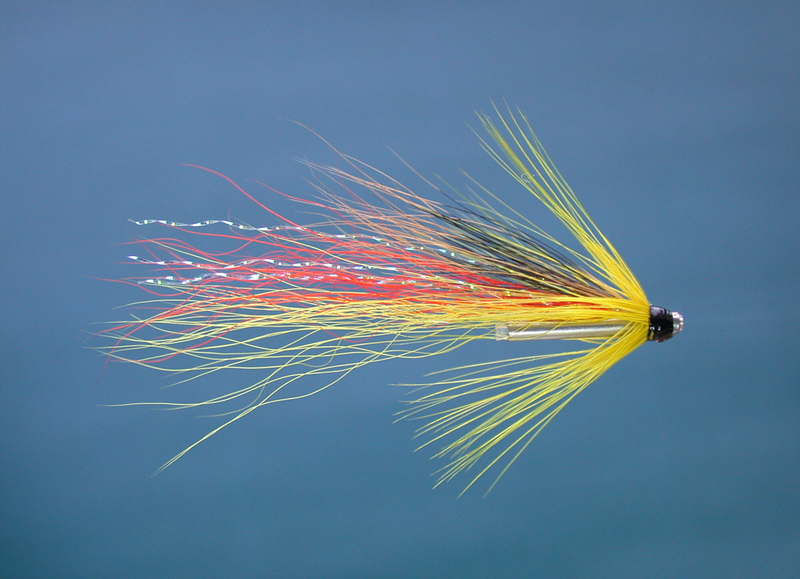 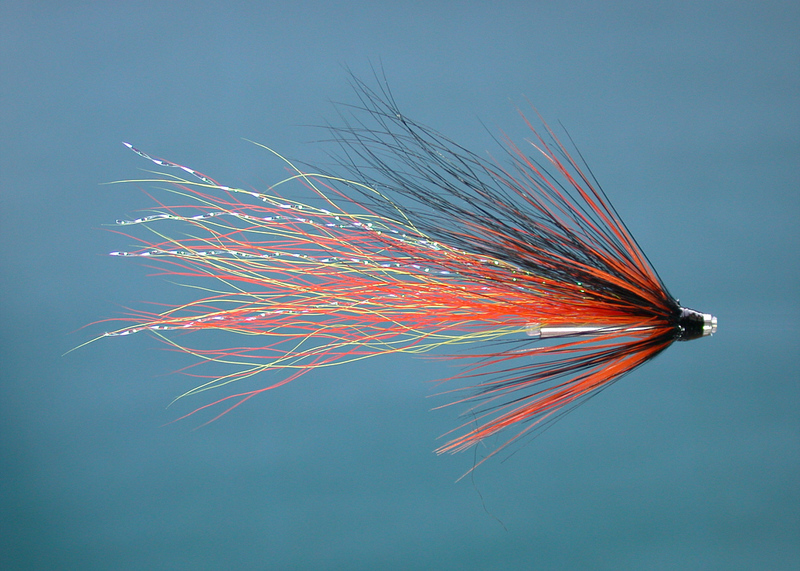 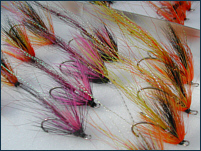 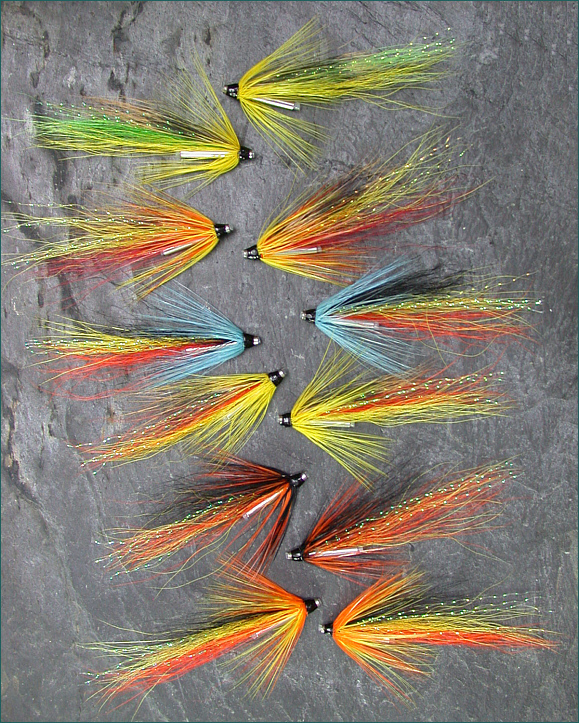 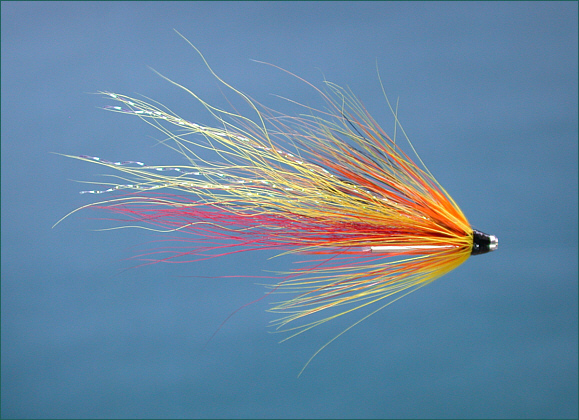 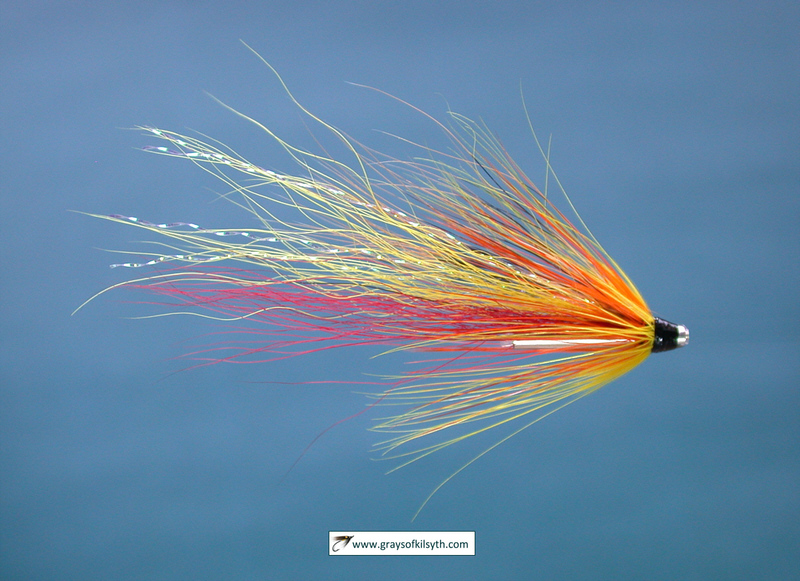 We have now introduced this selection of twelve Spey Shrimp salmon needle tube flies. 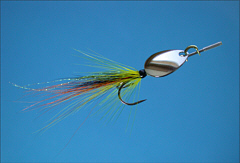 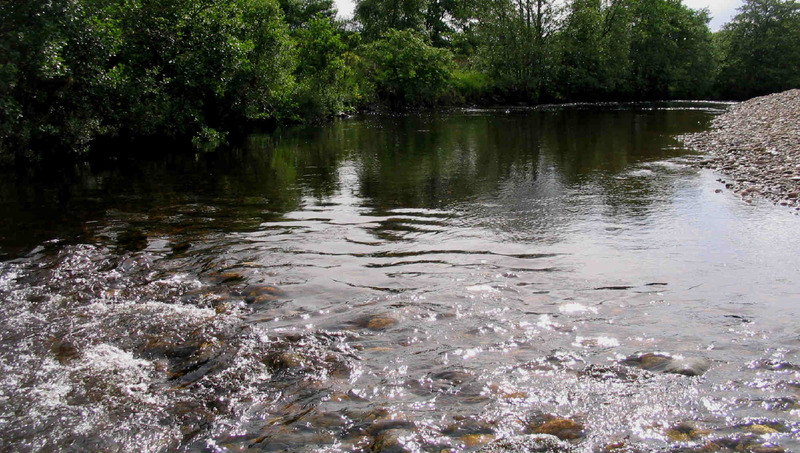 Being made from polished stainless steel, needle tube flies sink more readily than aluminium tube flies but fish a little higher, and more attractively, than the heavier copper and brass tubes.